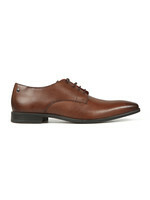 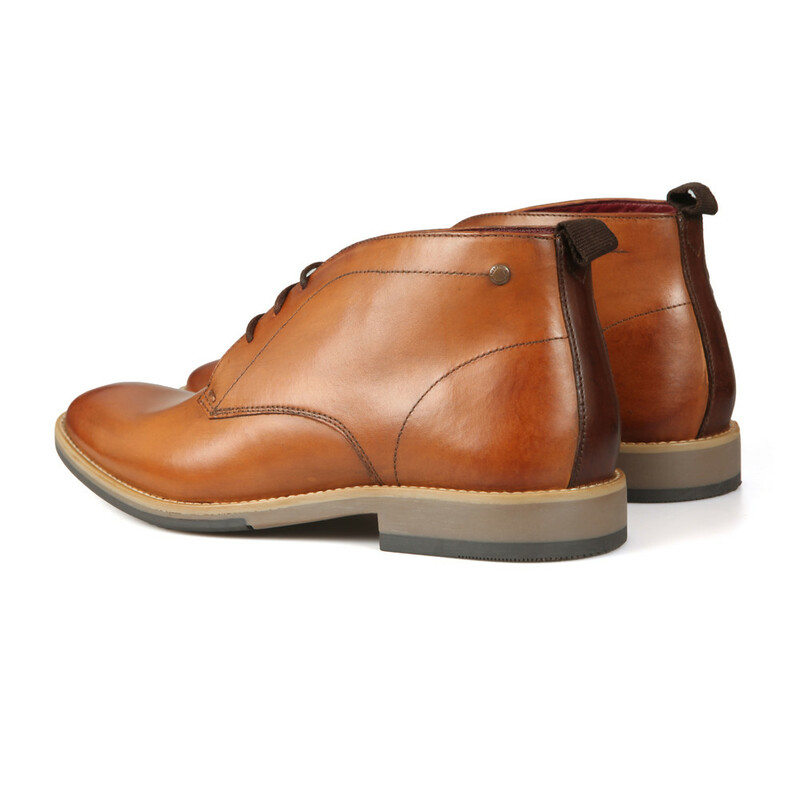 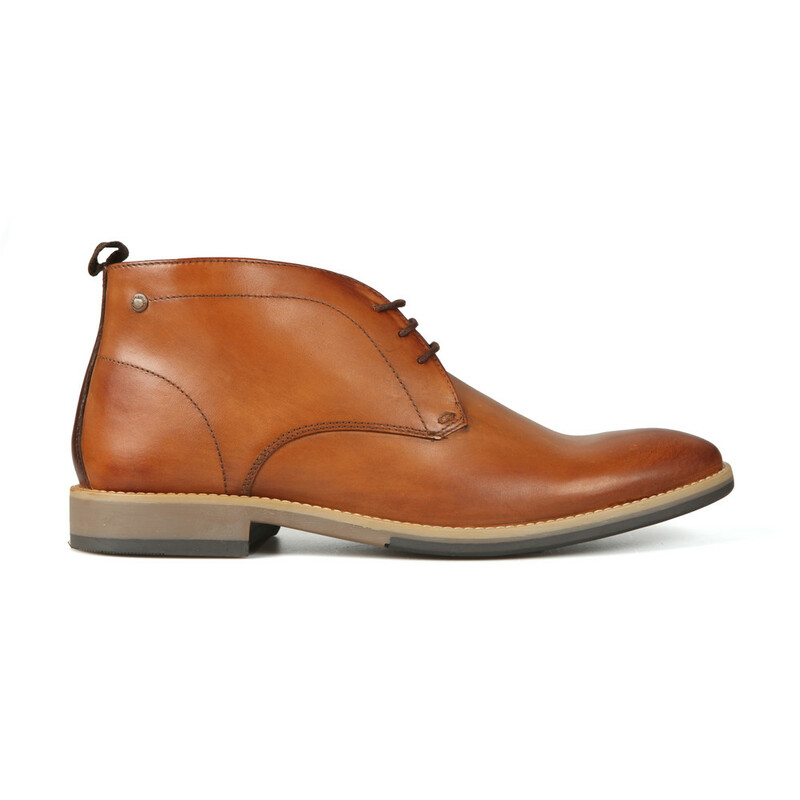 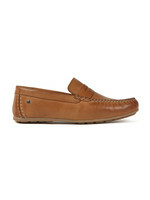 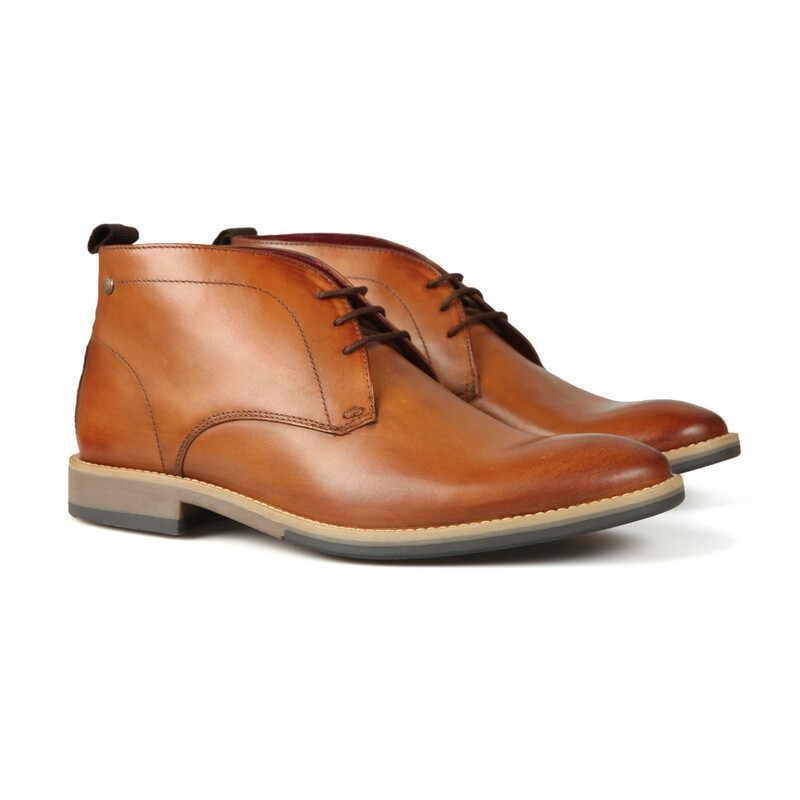 Base London Nixon Boot in Burnished Tan. 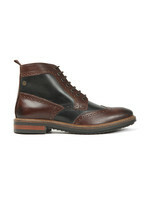 A smooth leather boot with lace-up closure and pull-on heel tab. 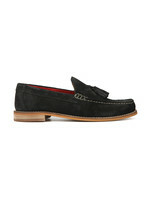 A Base London stamp is embossed to the tongue and a small branded stud sits on the top of the ankle.